In a lovely ode to both Oregon and the animation style of Studio Ghibli, the state's offerings are, once again, only "slightly exaggerated." Last spring, Travel Oregon, with its agency Wieden + Kennedy Portland, introduced a fantastical, animated world that showed the state in a “slightly exaggerated” way. There were giant rabbits cavorting in rainbow fields of tulips, whales swimming through sun-kissed skies…and a few more quirky embellishments about the unique nature of life in Oregon. Today, Travel Oregon and W+K are at it again as they launch the second iteration of the campaign. This time, their depiction of the agency’s home state is “only slightly (more) exaggerated.” Viewers are treated to more of what the state has to offer from sunrise to sunset, including racing on the dunes at the coast, moments at the Oregon Caves National Monument and paragliding over Steens Mountain in the southeastern part of the state. 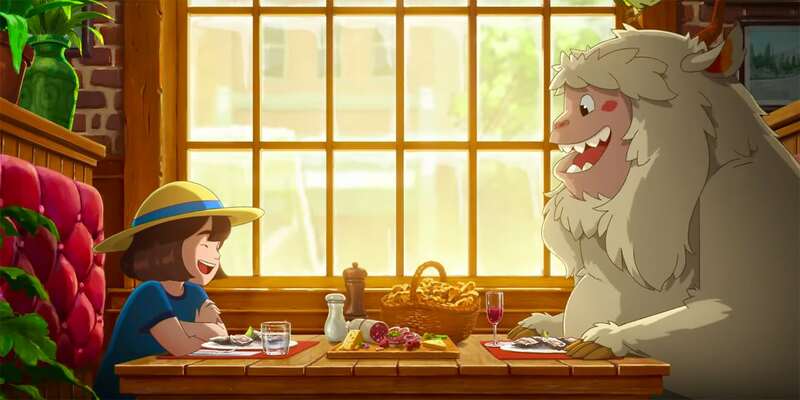 Once again a charming homage to the animated films of Hayao Miyazaki’s Studio Ghibli, the spot shows a young girl and a friendly beast dining in Portland (yes, there are donuts, a city staple). An easter egg that most may miss is the bottle of Oregon Solidarity wine, a tip of the hat to the collaboration of four Oregon wineries that came together to help winemakers in the Rogue Valley wine region that was affected by last summer’s wildfires. Much like the brand’s first ad that nabbed over 10 million worldwide views, there are also breezy Seussian elements in nearly 2-minute film, including nature coming to life, that makes for a rich canvas of whimsy that suits the idiosyncratic vibe of the state. But the overall intent is to paint a picture of joy and freedom of a visit to the Beaver State. Animation for “Only Slightly (More) Exaggerated” was led by Psyop and Sun Creature Studios with the original music score composed by Jim Dooley. 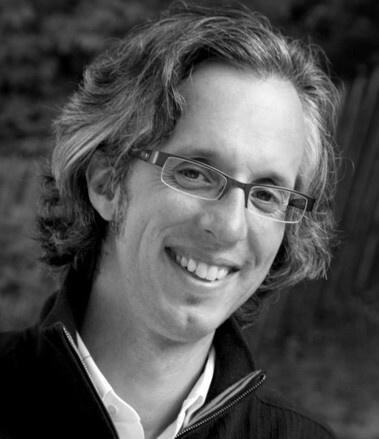 The creative is targeted to a regional crowd in markets outside the state like Seattle, San Francisco, Boise and the Tri-Cities of Washington state, and also in-state in Portland, Bend and Eugene. In addition to the film, the campaign will extend to digital, out of home and transit. There will also be digital elements like wallpapers GIFs and more online content highlighting specific areas in the state.